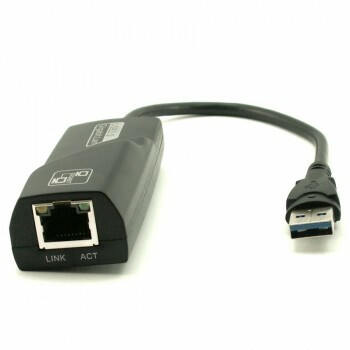 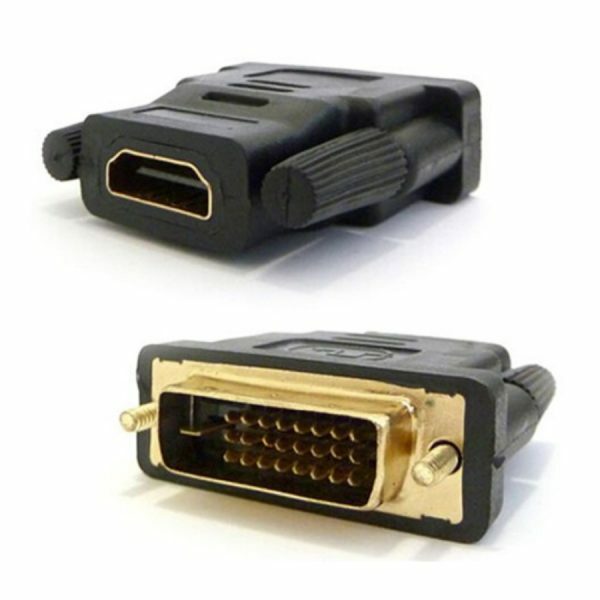 The HDMI female to DVI male adapter is high-definition digital HDMI and DVI components to each other. 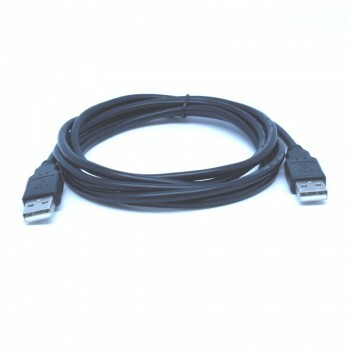 It is ideal for satellite, DVD, HDTV, plasma, LCD and DLP. 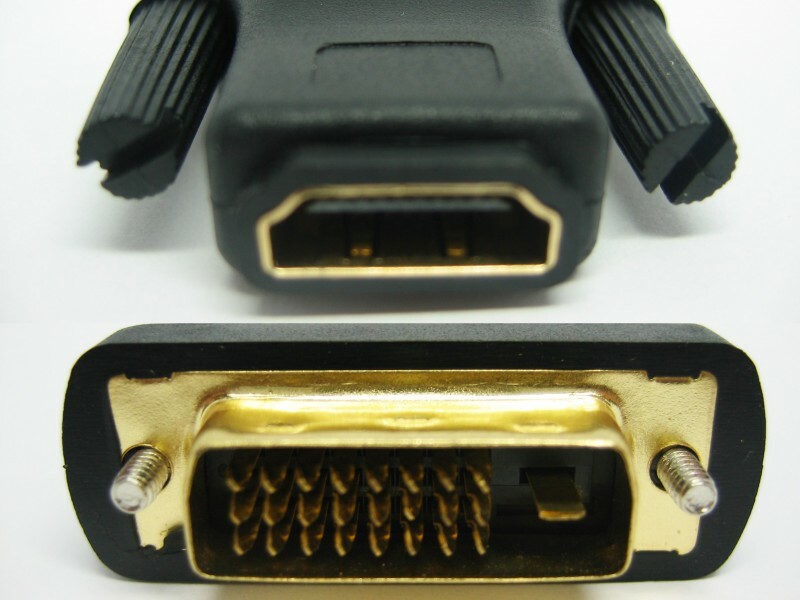 The advanced design and gold plated connectors, ensure a high-quality HDTV picture. 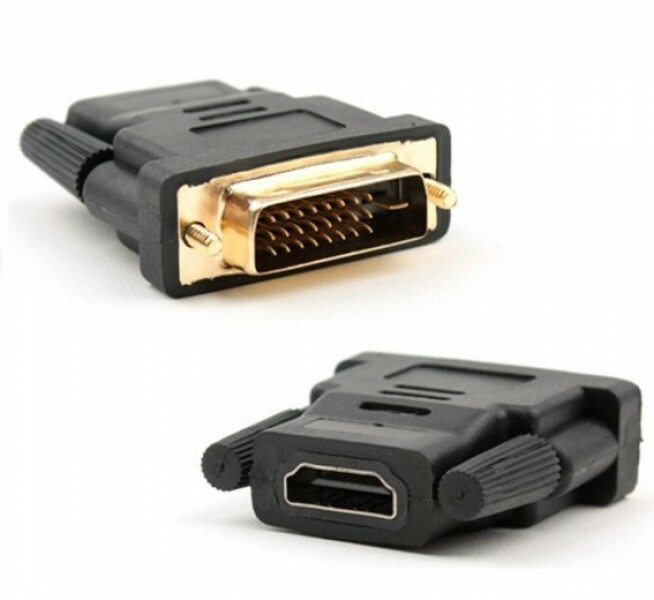 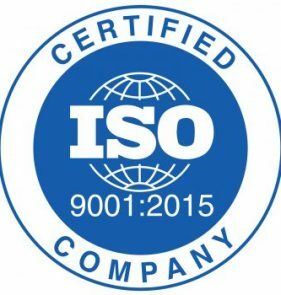 It is compatible with all HDTV formats including 720p and 1080i and can connect your new HDMI component to you DVI HDTV.